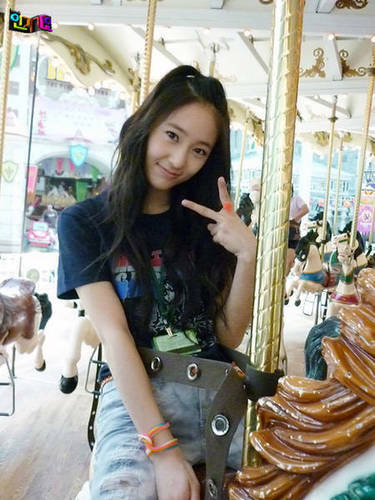 krystal-merry go round. . Wallpaper and background images in the F(x) club. This F(x) photo contains yurt.